The Pool Heating Science is clear. doubling your summer fun and the value you get from your investment. Swim when you want to. Six tubes to gather the Sun’s energy. Flexible collector strips provide even water distribution across the roof. Tube thickness, thermal resistance and the area exposed to the Sun have been refined to allow for maximum absorption and transfer of heat quickly to the pool. Holes punched in the webbing help over-night dew evaporate quickly and rain water to drain straight through. 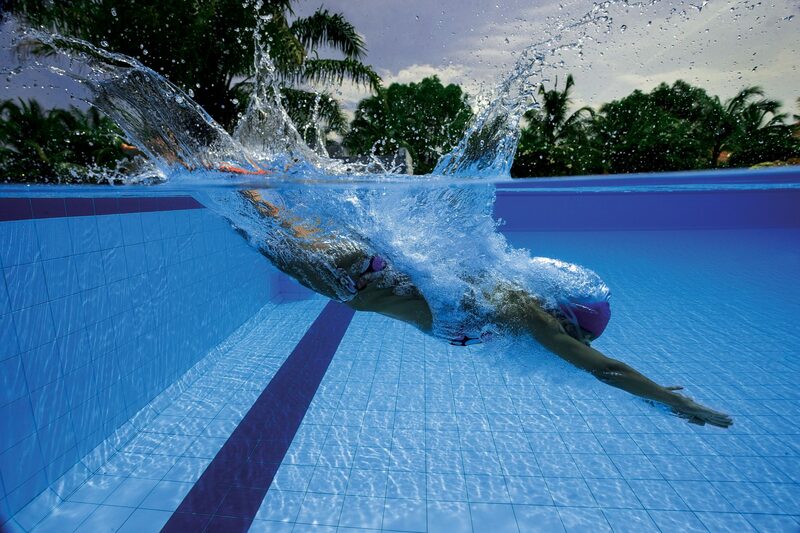 All which means more heat into your pool more rapidly. The Incident Angle Modifier lifts and separates the tubes so each is exposed to more sunshine for more hours every day. Solar is the Intelligent & Responsible Choice. changed in the current Energy Crisis and it will be the same in future…why? 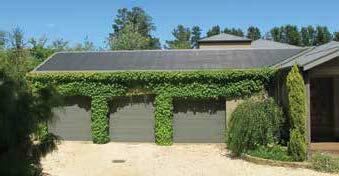 0.5kWh per sqm which means a 40sqm solar system can generate 20kWh. Nothing else comes close. maximum heating efficiency by mastering them. With Aquarius, there are no cool spots. width at the longest point. of how much it would cost to have Solar Heating installed for your Pool. being within 50 feet of the roof of the Solar Heating System will be installed on. Australia is a world leader in solar pool heating and our solar collector is there and shipped around the world. It is designed, engineered and manufactured to the highest standard.